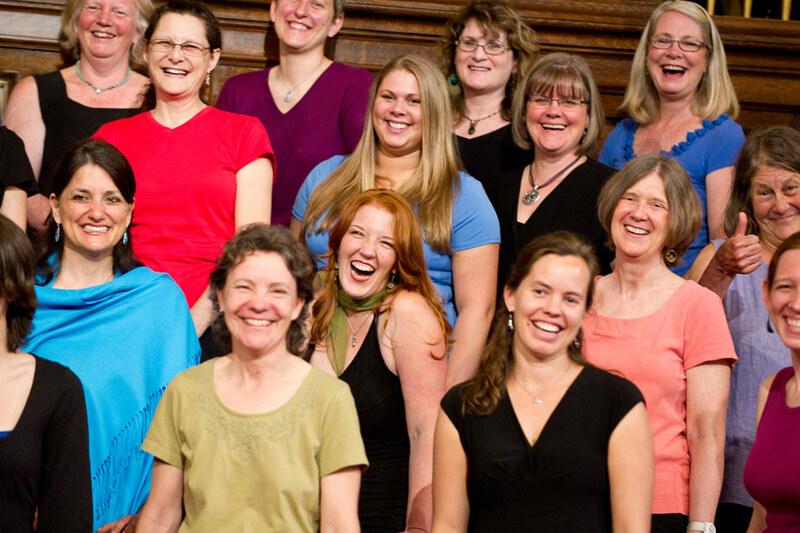 We are a non-profit chorus based in Southern Vermont. We perform concerts in November and May of spirited harmonies from music of various traditions with professional local guest musicians. Join us for a concert, or to sing for yourself! 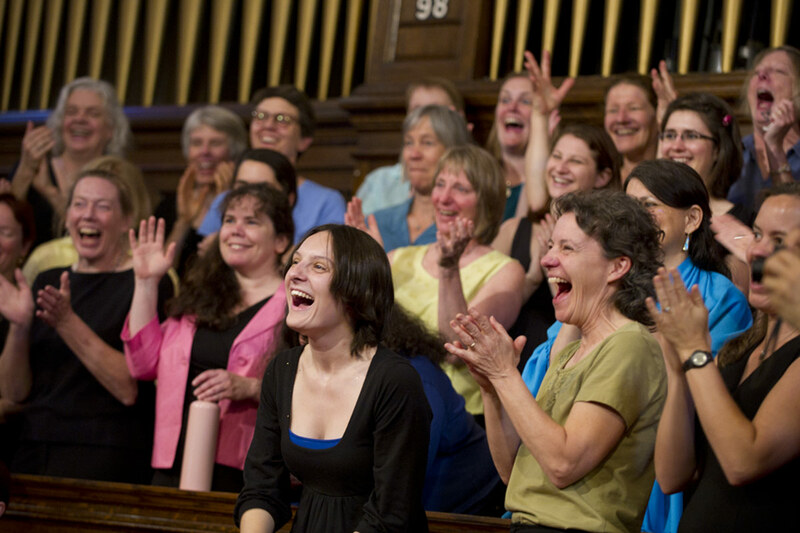 The spring 2019 session of Chorus will begin on Wednesdays from 6:30-8:30 pm beginning on February 27 at All Souls Church, or on Thursdays from 10 am - noon beginning on February 28 at the Brattleboro Music Center. Our 20th Anniversary Spring concert was on BCTV! This is our first concert on video so you can see what all the hype is about. The BWC occasionally hosts events that are open to the public. Often these are fundraisers for the chorus as well! Dance Party for the Women's Chorus! What better way to celebrate the coming of spring than a Bayou-themed dance party with three local dance bands! Everyone is invited on Sunday, April 7 from 5:00-8:00 pm to the Vermont Jazz Center for music hailing from the Louisiana Bayou to the streets of Brazil and from points all over the Afro-Creole culture sphere. Featured will be two of Brattleboro's signature New Orleans roots music ensembles, Bayou X and the Celebration Brass Band, with a special guest appearance by SOVESA, the Vermont Jazz Center Samba Ensemble. The event is a benefit for the Brattleboro Women's Chorus (and it happens to be our founder/director, Becky Graber's, birthday). First up will be Bayou X, based out of Langdon, NH and Brattleboro, VT, a high-energy band that performs an eclectic blend of popular and folkloric material, both original and traditional. They incorporate Cajun and Creole Zydeco dance music of southwest Louisiana, New Orleans R&B standards, and music from across the global Afro-Creole diaspora. The band is led by New Orleans native, Peter Simoneaux, on fiddle and vocals, with Linda Simoneaux on accordions and vocals, Lucas Houk on electric bass, Bob Everingham on electric guitar, and Ben Carr on drums. Following Bayou X, even the dead will get up and dance (though you might not see them) when SOVESA, the VJC Samba Ensemble hits the dance floor! SOVESA performs classic and contemporary Brazilian samba rhythms, under the direction of Julian Gerstin, Ron Kelley, and Veronica Stevens. The group practices every other Sunday at the Vermont Jazz Center, and welcomes new members. The last set of the evening will feature the Celebration Brass Band, Brattleboro's own New Orleans-style brass band, directed by native New Orleanian Pete Simoneaux on bass drum and vocals, with Tim Ellis and Linda Simoneaux alternating on sousaphone, Stephen Voorhees on snare drum, Julian Gerstin on percussion, and a dynamic cast of leading Brattleboro horn players, including co-directors Walter Slowinski and Ron Kelley on saxophones, Dan DeWalt on trombone, Anders Burrows on trumpet. When the CBB hits the stage, you're going to want to join in the 2nd Line! Finger foods, both savory and sweet, will be provided. There will be plenty room for both seating and dancing. 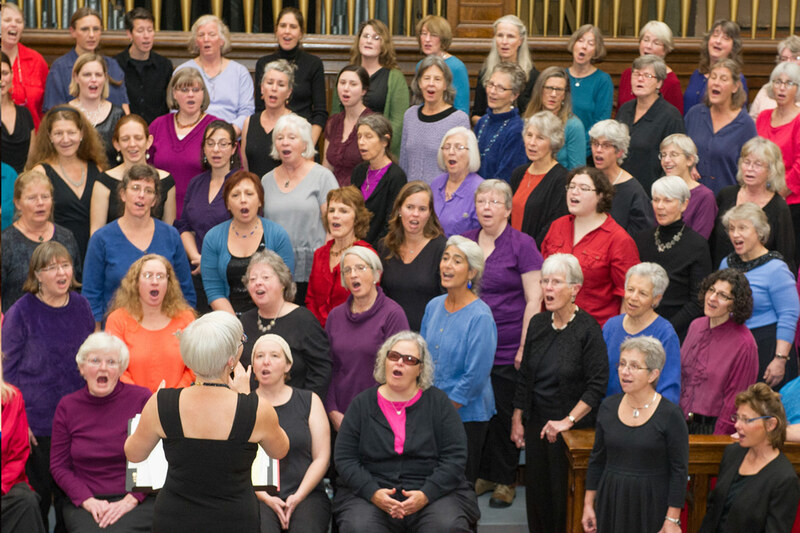 The Brattleboro Women’s Chorus welcomes all women and girls age 10 and up and provides the opportunity to sing and perform in a group. The operating budget is only partially covered by membership dues. Financial aid is offered, and funds are raised through donations, concert proceeds, and fundraisers such as this one. Suggested donation is $10 - $50 at the door. For more information about the event or the chorus, surf around our website, or visit the facebook event to share with your friends! We offer to all women over the age of ten, regardless of musical experience or expertise, the opportunity to join together in shared musical harmony in a supportive environment. Largely through the aural tradition, the ancient practice of learning by ear, we learn songs from a variety of traditions. We prepare for performances, develop our vocal production skills, and offer audiences moving renditions of songs sung by their family, friends and neighbors.